We are proud to announce winners of this year’s Junkanoo Fan Voting for the recent Boxing Day 2018 Parade and New Years 2019 Parade. In the New Year of 2018, the National Junkanoo Committee (NJC) introduced the annual NJC-MobileAssistViewers Choice Award, an award that is determined by allowing fans to vote for their favorite Junkanoo group in the MobileAssist app. Kishlane O’Brien and Dr. Dwight Marshall (Co-Chairpersons of the National Junkanoo Committee) wanted to find a way to give Junkanoo fans a voice and a chance to participate in their very own voting process and the MobileAssist App was the answer. This year, NJC and MobileAssist were able to conduct the fan voting for the 2018 Boxing Day and the 2019 New Year’s Parade. The Junkanoo groups were scored by fans from the following categories: Best Music, Best Bellers, Best Costume, and Best Performance. 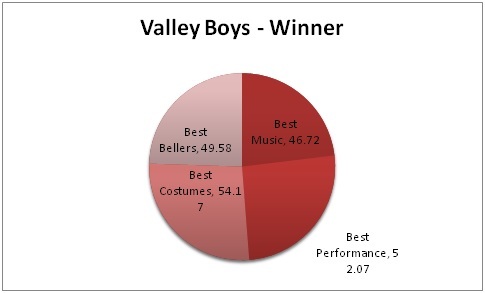 We are excited to announce that the 2018 Boxing Day NJC- MobileAssistViewers Choice Award winner for Category A is none other than the Valley Boys with a total of 203 points, followed by Saxons (2nd) and One Family (3rd). 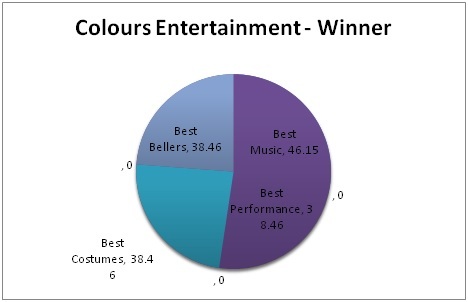 The Category B winner is the beautiful Colours Entertainment with a total gain of 88 points, followed by Fancy Dancers (2nd) and Conquerors for Christ (3rd). 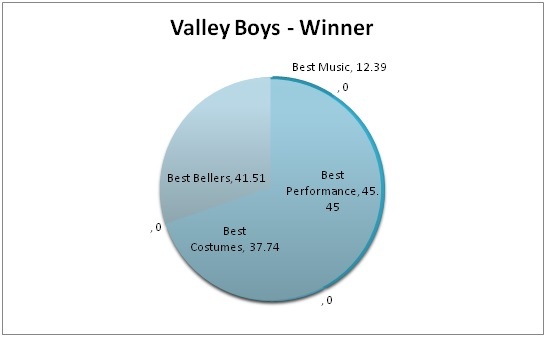 Our 2019 New Year’s fan voting winners are as follows: Category A – WinnerValley Boys with a total of 137 points, followed by Saxons (2nd) and One Family (3rd). 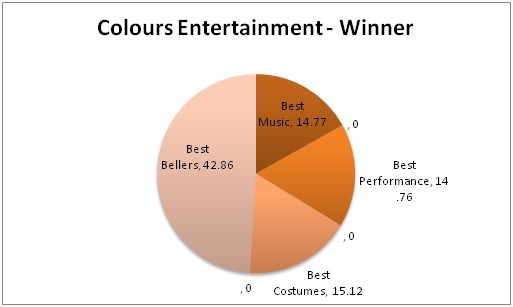 Category B –Winner Colours Entertainment, followed by Fancy Dancers and Conquerors for Christ. 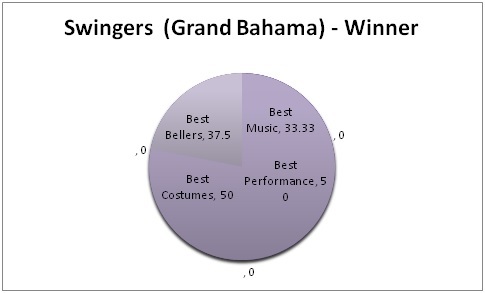 Grand Bahama – Swingers with a total of 171 points, followed by Super Star Rockers (2nd) and Platinum Knights (3rd). A HUGE congratulations to our winners as we continue to let the fan crowd’s input be recognized. The fans have spoken and the MobileAssist app made the voting process that much simpler for current and future votings. The NJC and MobileAssistplan to make the Viewer’s Choice Award a standard for all Junkanoo parades in New Providence, Grand Bahama, as well as the other Family Islands, because it gives fans the opportunity to let their voices be heard when it comes to evaluating best performance and presentation during the Junkanoo parade. The next upcoming Junkanoo Fan Vote with MobileAssist is for Junior Junkanoo at the end of January 2019. 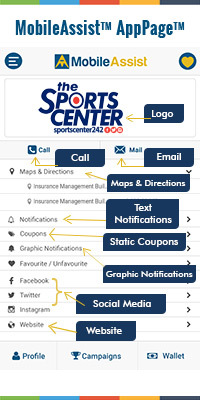 MobileAssistis an enhanced directory services and mobile marketing, engagement platform that provides over 19,000 listings including your favorite businesses, and organizations, in over 130different categories, all in one App! Make this summer special by adding the MobileAssist app to your personal apps for FREE. Download MobileAssisttoday from your App store or Google Play store for FREE to gain access to Your Bahamas, Your Way! 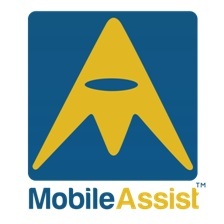 For more information about finding or registering a business on MobileAssist please visit www.mymobileassist.com. For advertisements, please contact sales@mymobileassist.com.